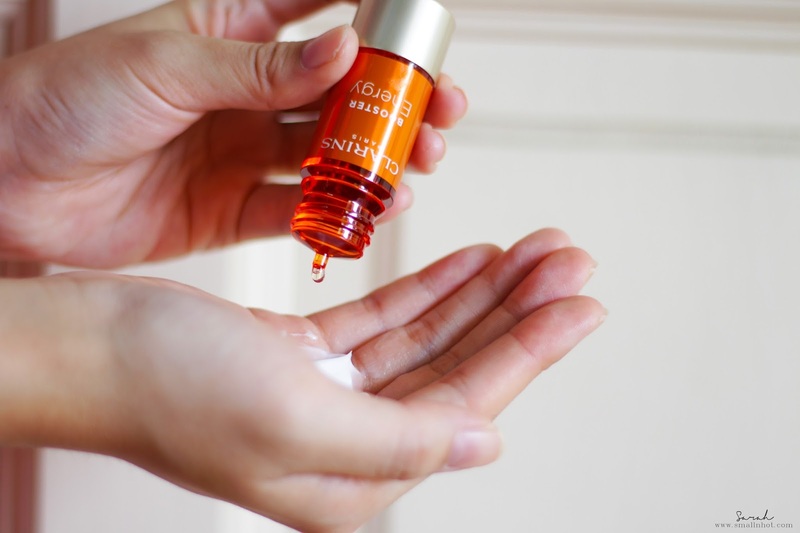 Clarins Booster Energy Serum - Skin Necessity or Optional ? 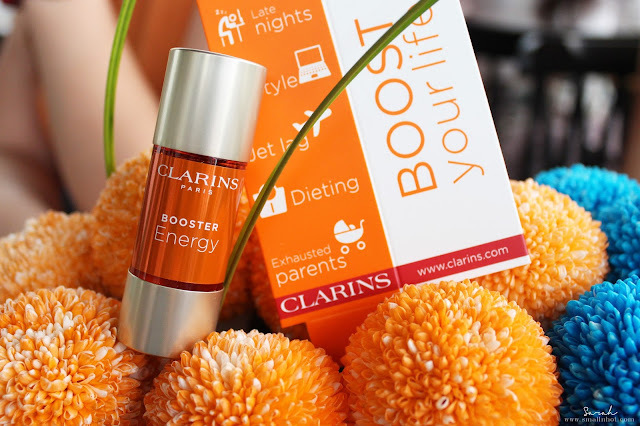 CLARINS Booster Energy is for fatigued skin that runs out of energy, the energizing serum helps to tones and re-energizes your skin, minimizes signs of fatigue, revives its radiance. It comes with highly concentrated formula enriched with ginseng extracts, which known for its stimulating properties. You'll LIKE it if your current skincare is not delivering the 100% result that you want but you still want to stick to that routine, because this booster will give that extra kick of hydration to your existing moisturizer. 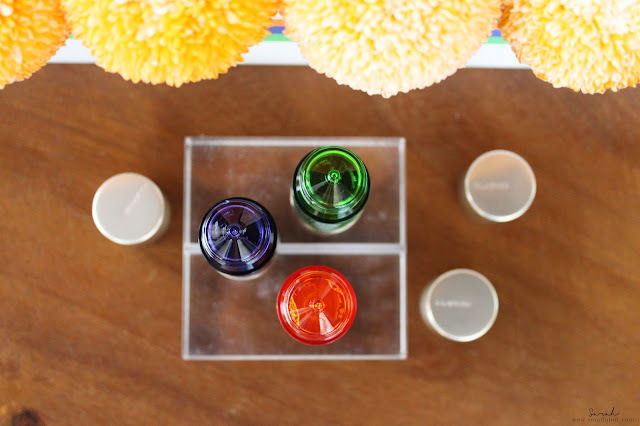 You'll HATE it if you are a simple 3 steps skincare routine person. This Booster Energy serum has been added into my moisturizer step for the past month or so. Its recommended use is 3 to 5 drops mixed it in with you face cream/moisturizer to be applied all over the face, an extra step in my skincare routine, but does it make a difference ? Here's the thing, it is a great serum that blends in with my Paula's Choice Skin Perfecting Gel. It feels almost water-like in terms of the texture and how it sinks into my skin. Also I like the fact that this Booster works well with cream or gel based moisturizers, no oil and water kind of liquid separation going on. It just makes my skin feel hydrated. The only thing that bothers me is the change of scent when I mix this booster into my moisturizer, it changed from odorless to a slightly cooking oil flavor, which is not pleasant. Also the fact that I can't visually see the difference of this booster on my skin after using it for weeks, in terms of radiance and tone. However, I do notice that my foundation stays slightly longer and my T-zone doesn't oil up so easily during the day. Bottom line, would I recommend this to my friend ? Hmm.. Maybe not. I think if the product you're using is not delivering what you need (after using it day and night daily), then you should be replacing or switching up your skincare, not spending extra to boost the properties of the product in order to deliver the result that you want. 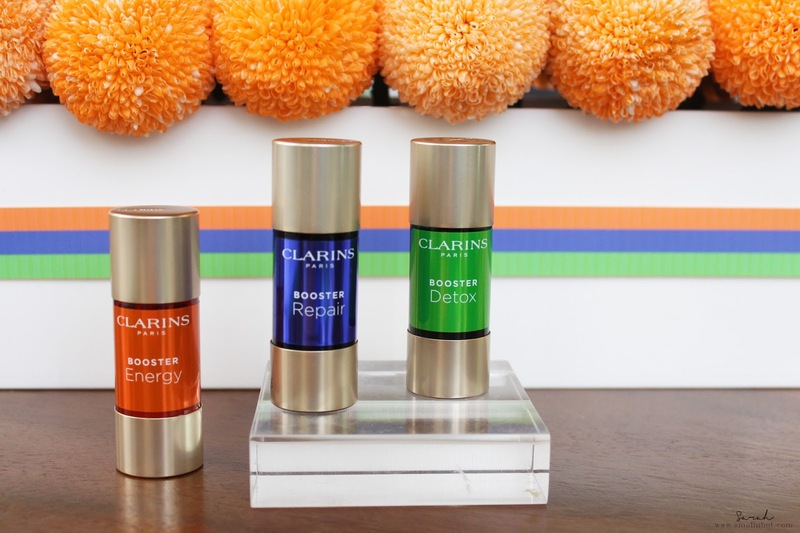 This new CLARINS Booster Energy serum is available starting from 1st Jan 2017 at all Clarins Stores and counters.